 12 Mar Joe Perry announces solo shows with special guests! 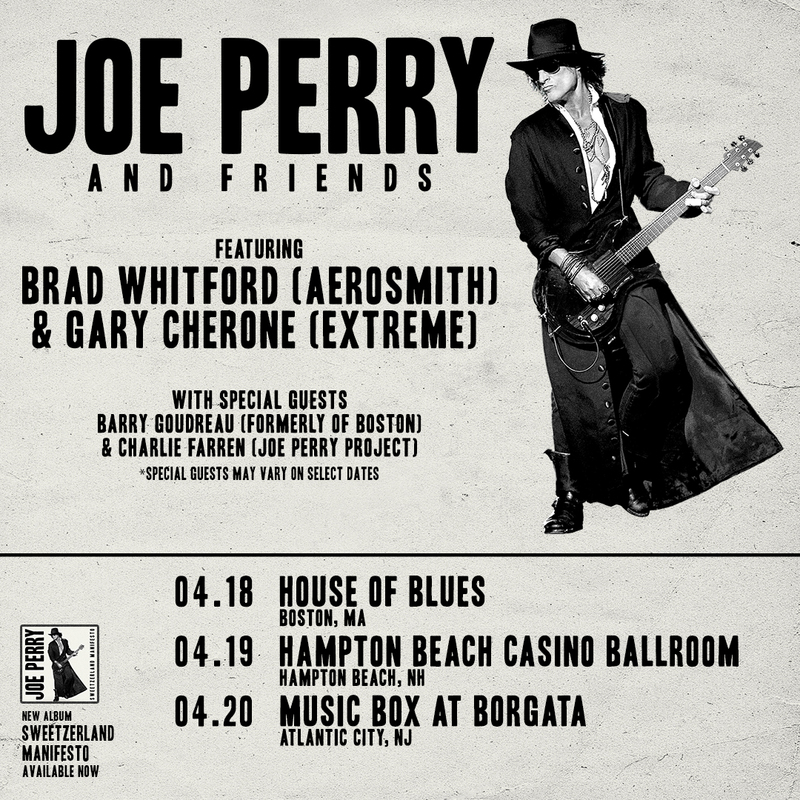 Joe Perry and friends shows coming up!! Tickets on sale FRIDAY 3/16!